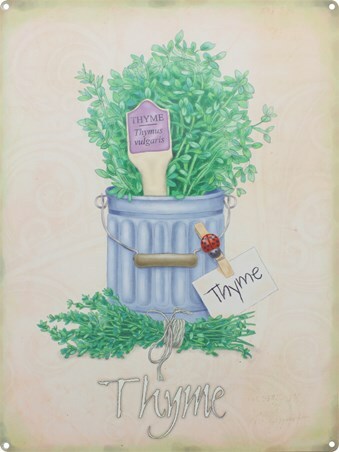 If you love growing your own herbs and find yourself immensely satisfied when they turn out to be healthy and fresh, then this tin sign could be just the thing to celebrate your achievements. 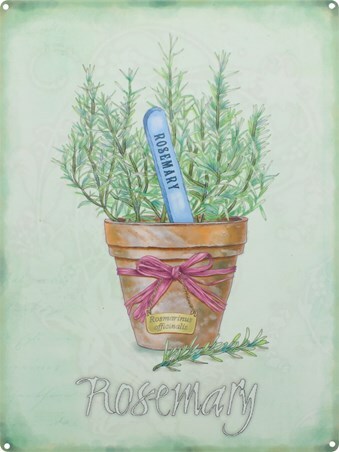 This pretty drawing of the rosemary plant will look splendid once hung up in your home with its light use of colours and soft shades of green. 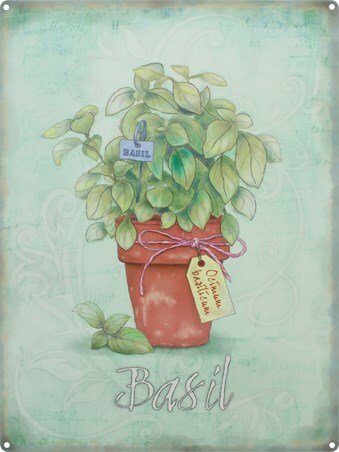 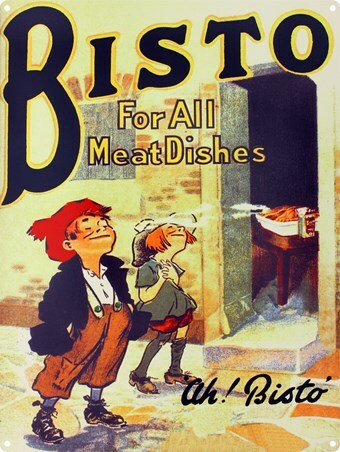 This tin sign makes a subtle, yet beautiful piece that is guaranteed to complement its surroundings. 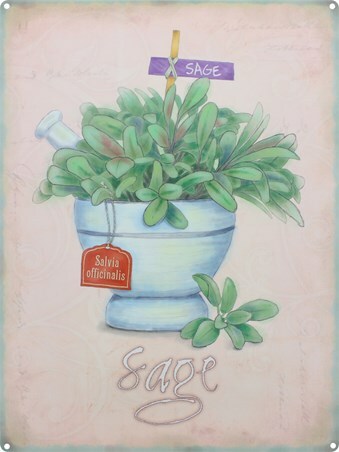 High quality, framed Rosemary, Herb Pot tin sign with a bespoke frame by our custom framing service.